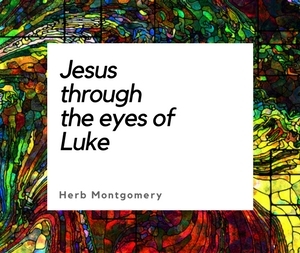 This is a four presentation series on the challenge that many find in harmonizing the God we see through the lens of Jesus Christ with the picture of God we get through the lens of the Old Testament. The Neo-Atheism of today is rooted in the subjects of this discussion. In our culture today, based on the Old Testament many are claiming that God is a nationalistic, violent, racist who is genocidal, misogynistic, homophobic, and in favor of slavery. Yet when we look at Jesus, if God is like Jesus (Hebrews 1:1-3, John 14:9), we get an entirely, radically, different picture of God. This series is both thought provoking and heart warming as well. If you have ever wrestled with questions over the God of Old Testament then this series is for you.